TOUGH ON CANCER, NOT ON PATIENTS. Gibson Oncology acquired the Indenos to provide a noticeable positive impact on cancer patient’s lives in two critical areas. First, cancer resistance continues to emerge among almost all cancer patients whom initially responded to some form of treatment. Indenos were specifically designed to achieve high drug concentrations and remain within cancer cells for optimal anti-cancer activity, which reduces the chances that cancer cells’ can remove the anti-cancer drug to avoid its own destruction – thus, Indenos fight cancer resistance. Second, Indenos have a favorable side effect profile so that cancer patients experience a better quality of life during treatment with no grade 3 or 4 diarrhea and much less grade 3 and 4 neutropenia. We believe, therefore, that our goal of Being Tough on Cancer, not on Patients, can be achieved through these novel anti-cancer drugs, and our planned Phase II trials are well-positioned for treating resistant cancers in children and adults. Although we own the intellectual rights to over 500 potential drugs in this category , we have chosen to reduce the risk of novel drug failure by focusing progressively on commercialization of three proven First-In-Class cancer drugs, LMP400, LMP744, and LMP 776, for which we have worldwide patents, biomarkers, and creative strategies. Indenos are Irreversibly bound to DNA and NOT subject to cancer cell efflux pumps. Efflux pumping of the Irinotecan out of the cancer cells is associated with both Irinotecan toxicity and with Irinotecan resistance. 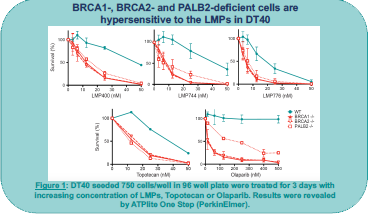 LMP400 Works after Irinotecan Resistance develops in metastatic colorectal cancer cells. 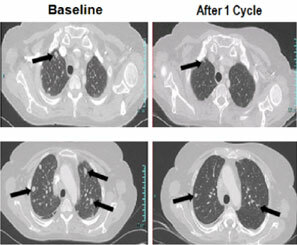 The above scan was taken in a patient who became irinotecan refractory during customary chemotherapy, yet shows the shrinkage of metastatic colorectal lesions with only one cycle of therapy. Indenos have a better safety profile with less diarrhea and bone marrow suppression than Irinotecan. For patients intolerant to severe diarrhea, LMP400 may be a preferred option. 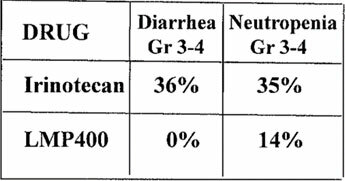 In Phase 1 studies, no patients developed Grade III/IV diarrhea. Indenos Work in patients with Genetic Variations of UGT1A1*28 metabolism. 10% of the US population is homozygous for the UGT allele. Patients with this genetic variant are unable to tolerate usual doses of Irinotecan. Trying to manage their cancers with lower than usual doses decreases progressive free survival (PSF) and may decrease life expectancy for people so afflicted. Can Fido find a cure? 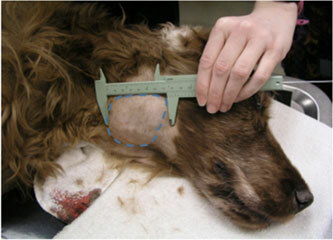 Studies show that dogs brought into their veterinarian with lymphomas had 78% response rate for this difficult to treat tumor using the Indenos. 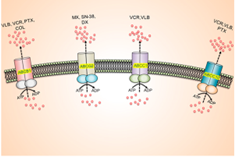 BRCA1- BRCA2-, and PALB2- are synthetic lethal partners of TOP1 inhibition by the Indenos. 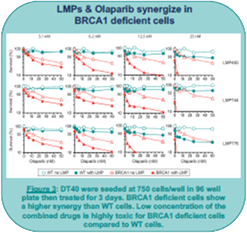 Indenos synergize with PARP inhibitors in BRCA1- deficient cells. With the Indeno’s ability to cross the blood brain barrier, there may have enhanced utility for tumors metastatic to the brain. 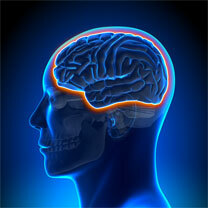 Patients whose tumors have Schlaffen11 activity are very sensitive to the Indenos. 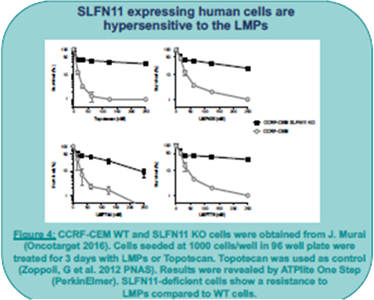 SLFN11 is a predictive marker of response to the Indenos. These results will guide the phase 2 clinical trials. 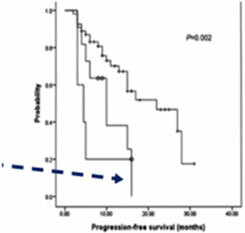 Indenos are very effective in tumors with homologous recombination deficiency. “The LMPs are active at nanomolar concentrations, selectively in HR deficient cells, indicative of a synthetic lethality” of the Indenos with HRD genotypes.” This is sensitivity is being explored in phase II studies of solid tumors. [i] Pommier Y, Cushman M. The Indenoisoquinolines Non-Camptothecin Topoisomerase I Inhibitors: Update and Perspectives. Molecular cancer therapeutics. 2009;8(5):1008-1014. doi:10.1158/1535-7163.MCT-08-0706. Jensen NF, K Agama, A Roy, DH Smith, TD Pfister, MU Romer, H Zhang, JH Doroshow, BR Knudsen, J Stenvang, N Brunner Y Pommier. 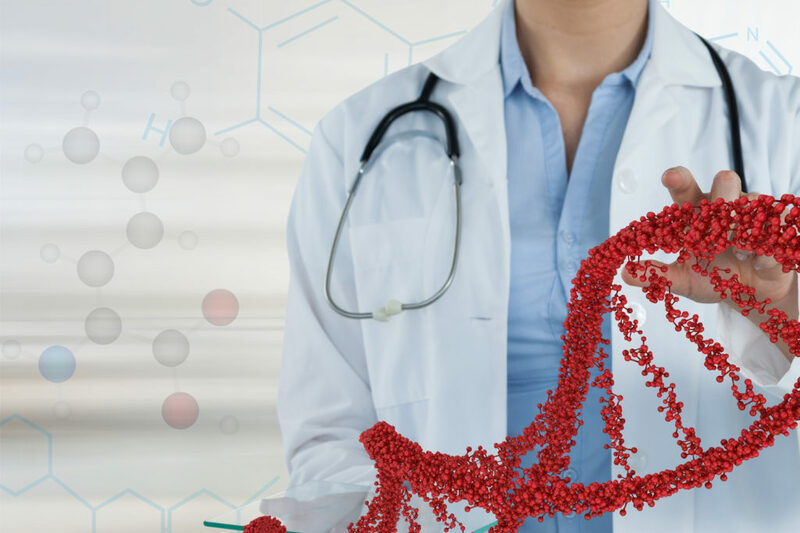 Characterization of DNA topoisomerase I in three SN-38 resistant human colon cancer cell lines reveals a new pair of resistance-associated mutations. J Exper Clin Can Res (2016) 35-56. Jandu H, K Aluzaite, L Fogh, et al. Molecular characterization of irinotecan (SN-38) resistant human breast cancer cell lines. BMC Cancer (2016) 16:34. DOI 10.1186/s 12885-016-2071-1. Takano M and T Sugiyama. UGT1A1 polymorphisms in cancer: impact on irinotecan treatment. Pharmogenomics Pers Med 2017; 10: 61-68. DOI: 10l2147/PGPM.S1085656. [v] Lavelle J, Can Fido Catch a Cure? Chemical & Engineering News 93(33): 1-5, August 24, 2015.